Do the January 8th Victims Justify “Takings” of Private Property? The Arizona Citizens Defense League expresses its ongoing sympathy to the families of those taken and injured in the December 8th, 2011 attack. Second, it is absolutely impossible to enforce a “background check.” Such rules would only obtain the compliance of those least likely to misbehave, and the non-compliance of those most likely to do so. Third, using the actions of a disturbed man as a position of cover from which to diminish the rights of others, is disingenuous at best, and evil at worst. The American ideal of justice does not involve the punishment of the innocent for the acts of the guilty. Fourth, it is not rational to believe that the insane or the criminal will submit to a background check, or that it would stop them from such acquisition. The Tucson and Virginia Tech killers, both PASSED background checks, and the Sandy Hook killer, bypassed the process by an act of murder. U.S. Violent crime rates have been in decline since the 1990’s. 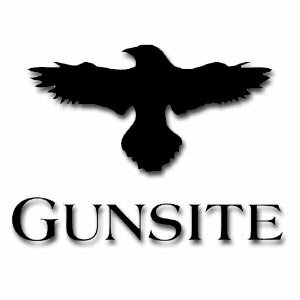 (http://www.cnn.com/2013/05/08/us/study-gun-homicide/ ) Far more guns are used in America to prevent crime than to facilitate it, according The U.S. Bureau of Justice Statistics, by more than a 5 to 1 ratio. The news cycle though, is driven more by blood than fact. The recent killings in France, a country with strict gun control, demonstrate just how well that works. In a crisis, no one was equipped to stop the murderers or help the police. Ms. Maisch asserts that “the gun lobby…remains deathly effective at confusing guns with freedom.” The Arizona Citizens Defense League IS the Arizona gun lobby, and we have no confusion whatsoever – guns ARE freedom. We suggest several solutions. First, focus the personnel who would do “background checks,” on known offenders. They are the ones most likely to re-offend. Second, get known, violent mentally ill people the treatment they need. Third, make sure plenty of armed, trained citizens are present in society to neutralize the threat when it occurs. Last: leave us alone. 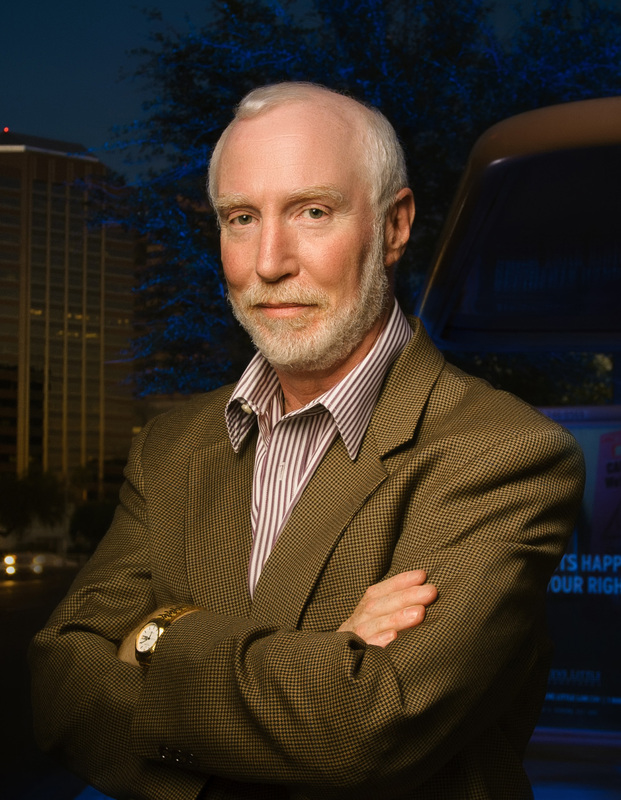 Charles Heller is Co-Founder and Communications Coordinator for the Arizona Citizens Defense League. You can visit them online at www.azcdl.org.